I cannot put my finger on it but there is something that I cannot resist about the sunburst mirror. 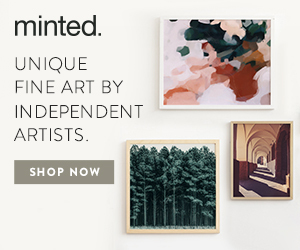 I love them right now, currently it is the rectangular pieces that have got me really hooked. I love the variation in texture and color and the statement that they make. This trend has been hanging on and I am so happy about it! 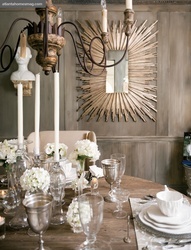 Do you like the sunburst mirror or do you think it has had it's current reign long enough? Find out a bit more about the history of the sunburst mirror here..